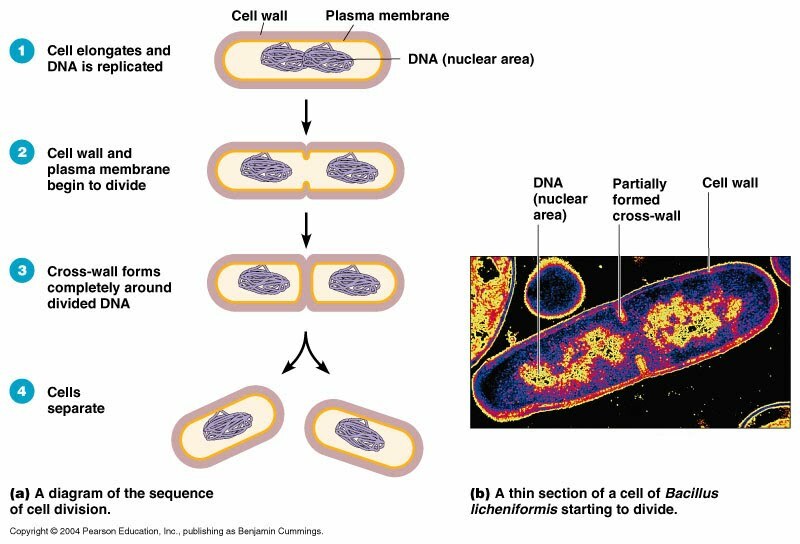 Draw and label a diagram of the ultrastructure of Escherichia coli (E. coli) as an example of a prokaryote. Annotate the diagram from 2.2.1 with the functions of each named structure. 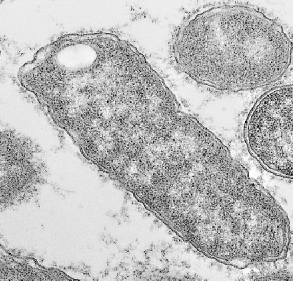 Identify structures from 2.2.1 in electron micrographs of E. coli. 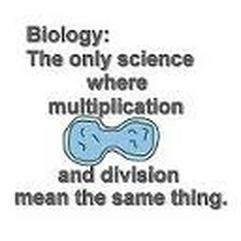 State that prokaryotic cells divide by binary fission.